Grow your business year-round with a stellar customer experience in 2018. 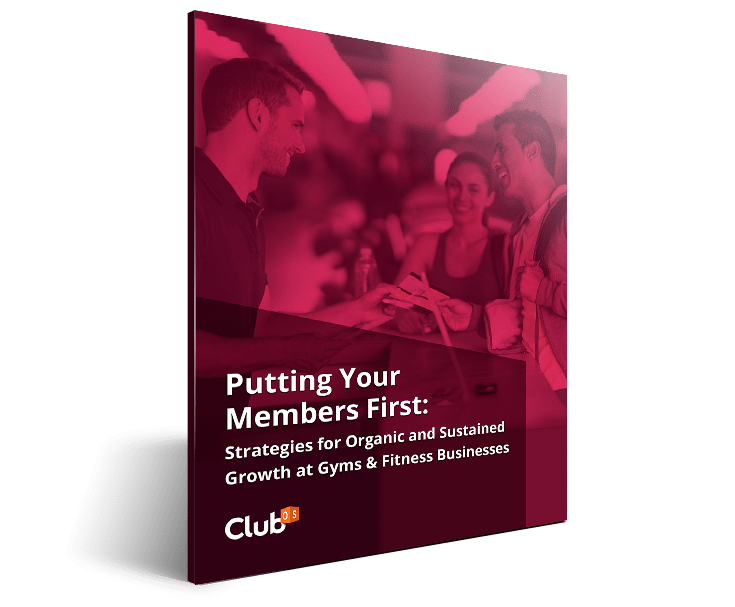 With the exciting New Year's resolution crowds coming, we also want to show you how to put your members first. Operating in over 3,000 locations worldwide!